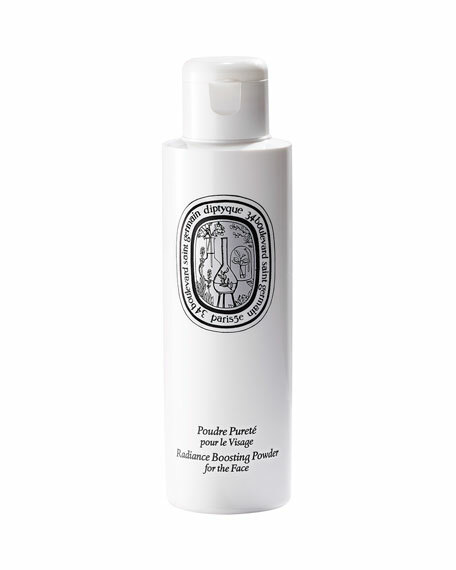 Cleanses for purified, smooth, baby-soft skin. Creates a radiant complexion. Mix the Radiance Boosting Powder with water in the palm of your hand, then use the small ball to create a foam. For extra richness, use the Infused Facial Water instead of water. White clay powder purifies. Floral powders (rose, neroli, jasmine) soften.